Home care providers are just one link in the chain of communication and coordination for someone who requires home care. 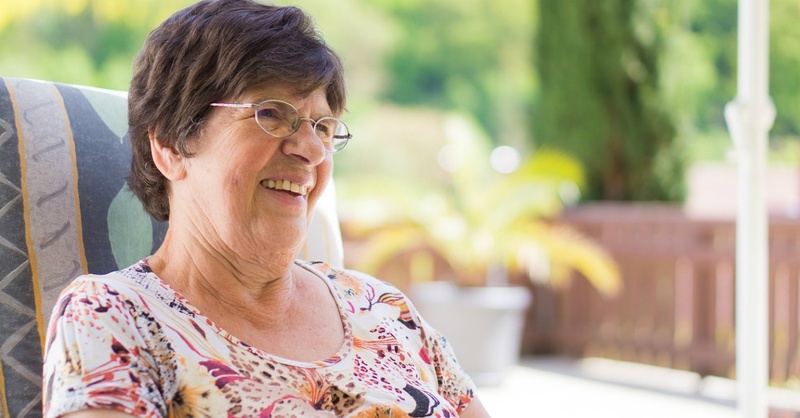 There are a number of benefits to having home care providers, but we have provided four essential ones for you in this article. When patients have been released from a hospital and return to their homes, they are often in a weakened or deconditioned state. Home care providers ensure that each patient’s home is safe by having them perform their routine activities of daily living. This can be tasks like sitting down on or getting up from a toilet, or getting in and out of a shower—the CDC reported in 2011 that the bathroom is one of the most dangerous rooms in the house, with nonfatal injuries increasing by age. If the home is designated as safe, no further visits are required. However, providers can make suggestions for things like grab bars and toilet risers for the bathroom. Other risks provides can look for are a patient’s ability to walk and move around in a house that may not be specially adapted, for example. This may lead the provide to recommend a patient use a walker or cane. Providers of home care may also improve seniors’ quality of life by arranging for or offering help with meals. Meal deliveries, in particular, provide a number of benefits for seniors. A Brown University study in 2015 found that deliveries through Meals On Wheels provide psychological and health benefits. “What we found is that [the group with the most health benefits was] participants living alone who had face-to-face contact via daily deliveries,” said Kali Thomas, the professor who conducted the study. The National Council On Aging provides a host of information regarding healthy eating tips for seniors, like what a healthy plate looks like, recommended servings, and how to stretch a food budget. Home care providers could assist patients with understanding and following this information. One in three older adults is economically insecure, according to the NCOA. This is due to taking longer to complete financial tasks and difficulty with everyday math, which are two of the five warning signs of diminished financial capacity as listed by the Financial Industry Regulatory Authority (FINRA). A home care provider can assist seniors with financial security by arranging for bills to be paid, taxes to be filed, as well as understanding financial terms and concepts such as wills and medical deductibles. By definition, home care takes place at home and not in a hospital. Some of the main reasons patients are readmitted to a hospital all revolve around medications—they’ve not gotten their medications filled, their previous medications have not stopped correctly, or they have duplicate medications that could cause more harm than good. Home health referrals mean a registered nurse will review the medications with the patient and the patient’s family in order to ensure the patient will take the correct medicine at home. Additionally, home care providers can fetch medications for the patient. If you’re interested in having Spoon River Home Health improve the life of a senior you know, contact us today to learn more about how we can help.